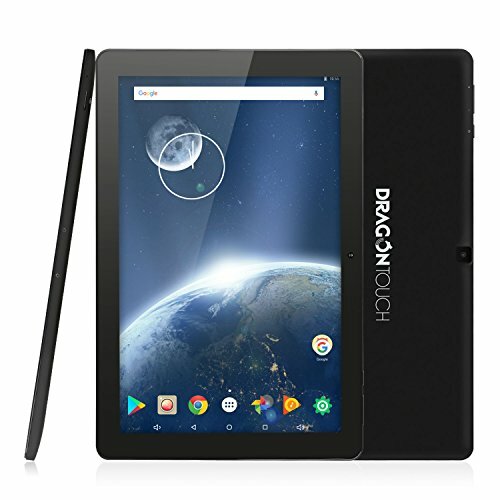 Dragon Touch Android Tablet!! WOAH!! Nice Deal! !